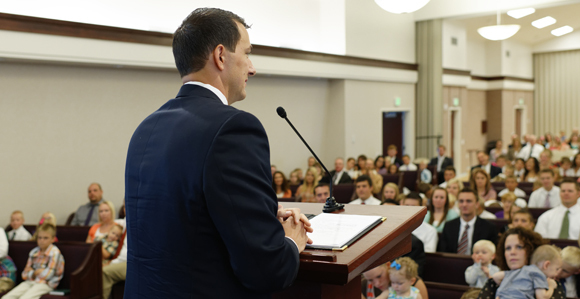 Brigham Young taught if our sermons are without “life or spirit” we should do what? The Council of Fifty: Following Joseph Smith’s address to the council, Uriah Brown confirmed that he was not a member of any “religious body.” In his account of his experiences along the Mississippi River, Edward Bonney recounted that he was to “much of a religionist.” Nothing is known of Merinus G. Eaton’s religious affiliation. Matthew J. Grow, Ronald K. Esplin, Mark Ashurst-McGee, Gerrit J. Dirkmaat, and Jeffrey D. Mahas, Minutes of the Afternoon Meeting of the Council of Fifty, April 11, 1844, BYU Studies, Vol. 55, No. 3 24.